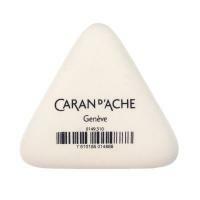 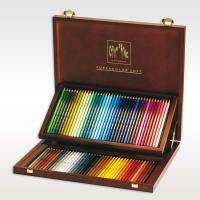 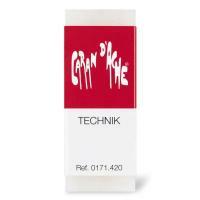 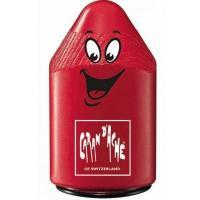 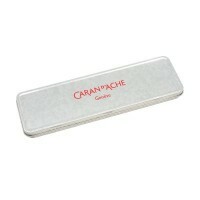 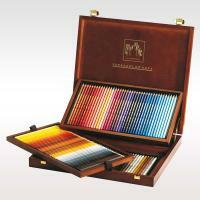 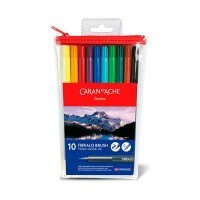 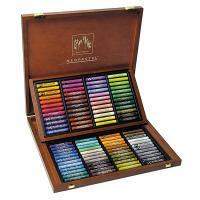 Caran d'Ache have been producing the finest drawing and writing instruments since 1915. 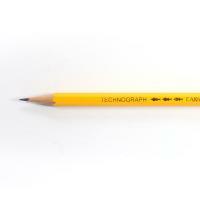 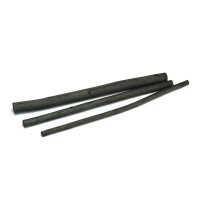 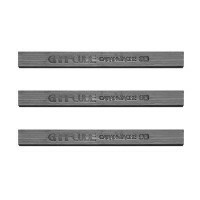 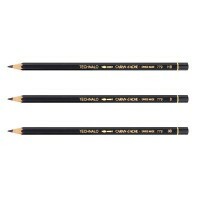 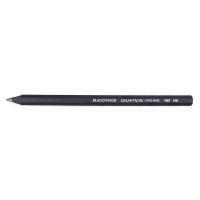 Based in Geneva, Switzerland, the factory used the natural graphite found in the Swiss mountains to produce their pencils. 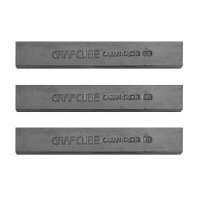 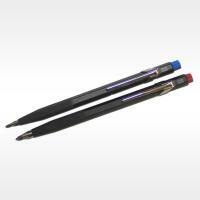 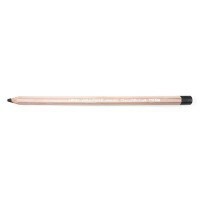 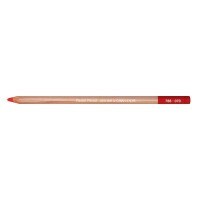 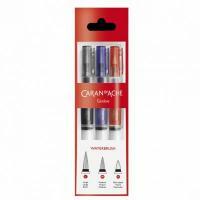 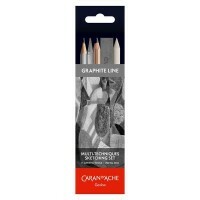 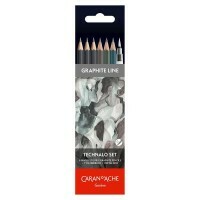 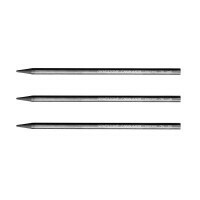 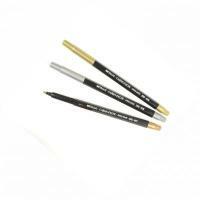 Strict quality controls about both the raw materials and the processes used to manufacture the pencils, ensures the consistent quailty of Caran d'Ache pencils. 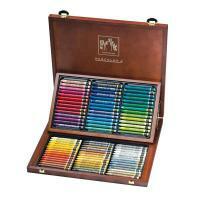 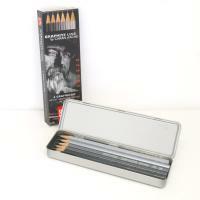 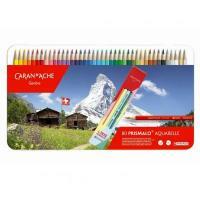 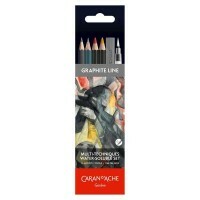 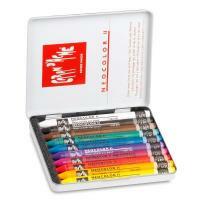 On our website you will find a wide selection of Caran d'Ache coloured pencils and sketching pencils available loose and in tins as well as beautiful wooden box sets. 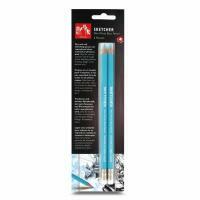 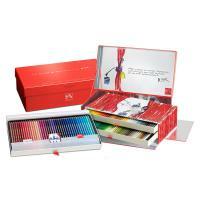 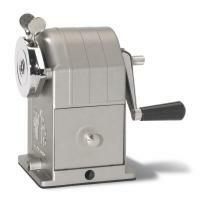 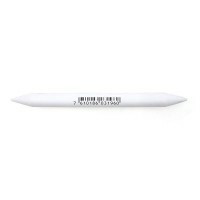 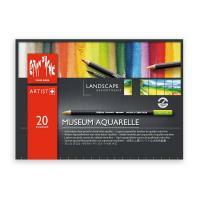 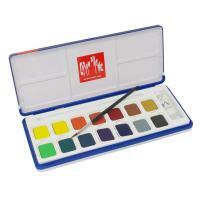 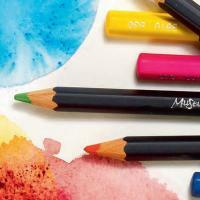 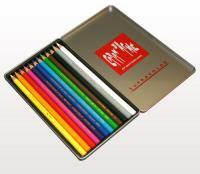 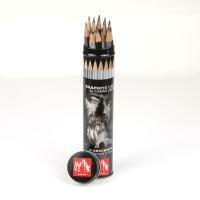 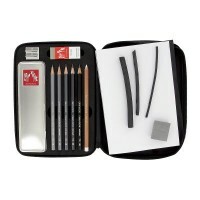 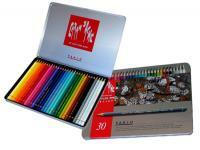 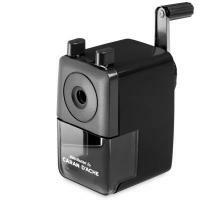 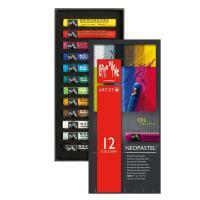 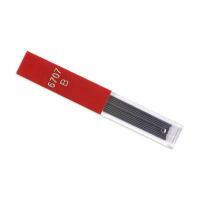 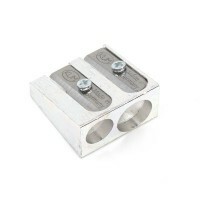 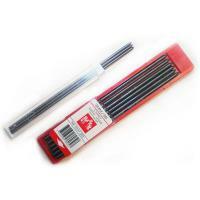 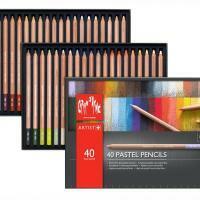 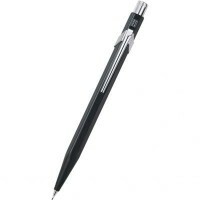 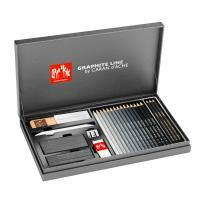 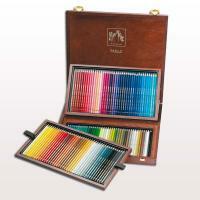 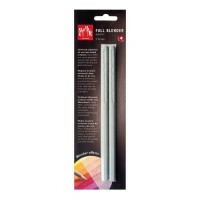 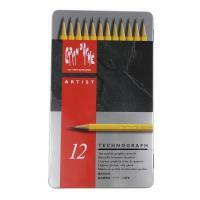 There are also a number of top qualtiy drawing accesseries all made to the high 'Swiss Made' quality.